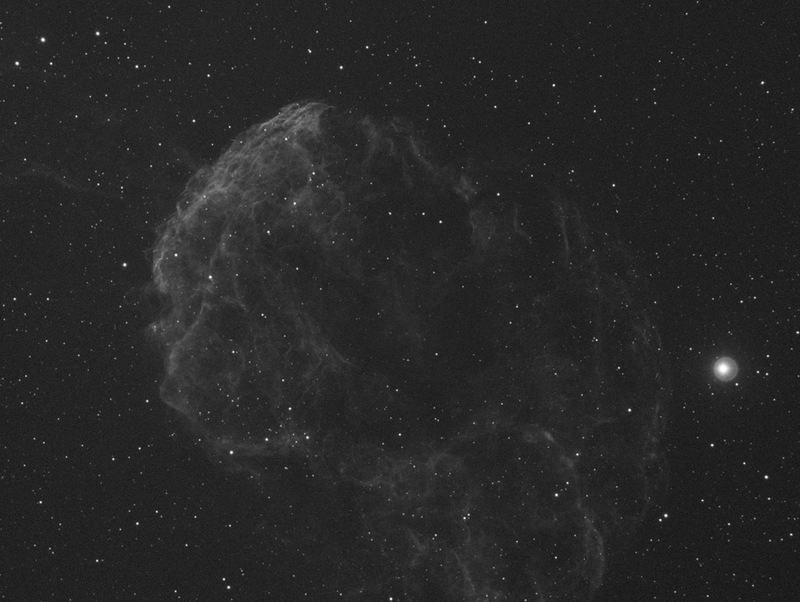 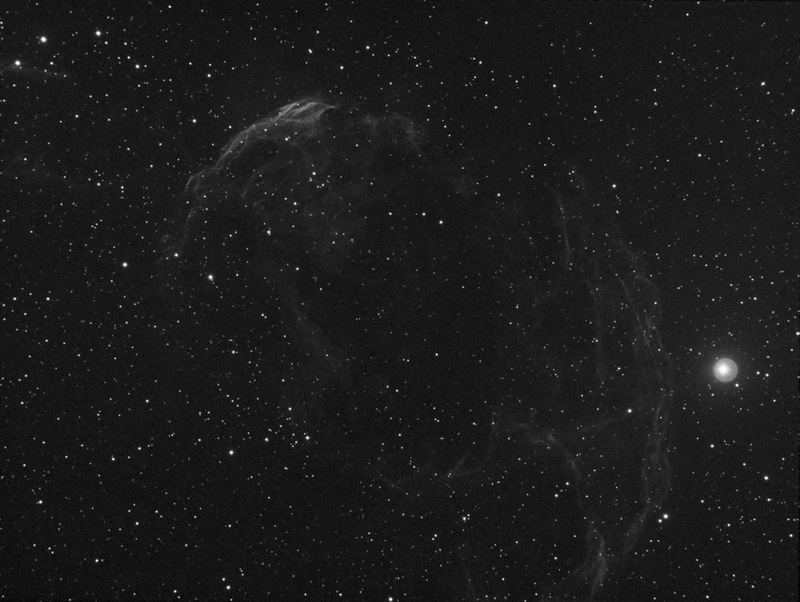 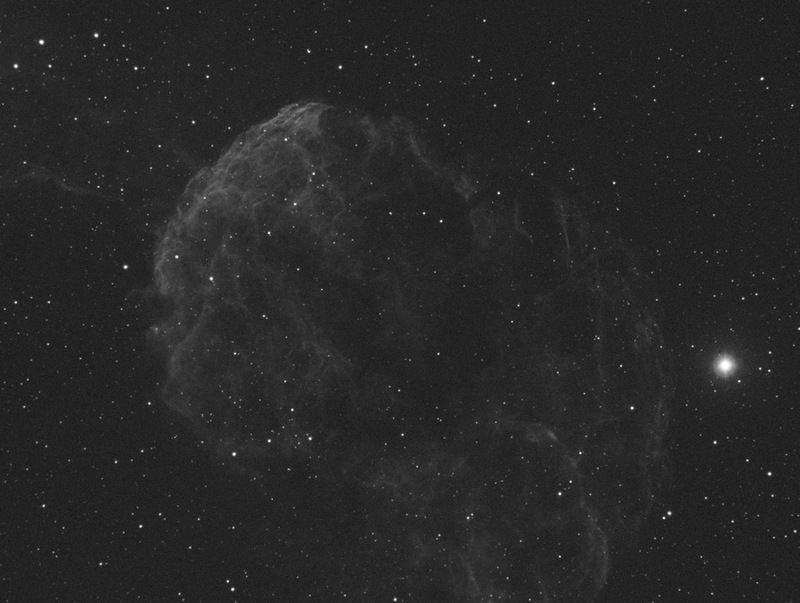 IC443 the Jellyfish Nebula, also known as Sharpless 248 is in the constellation Gemini. 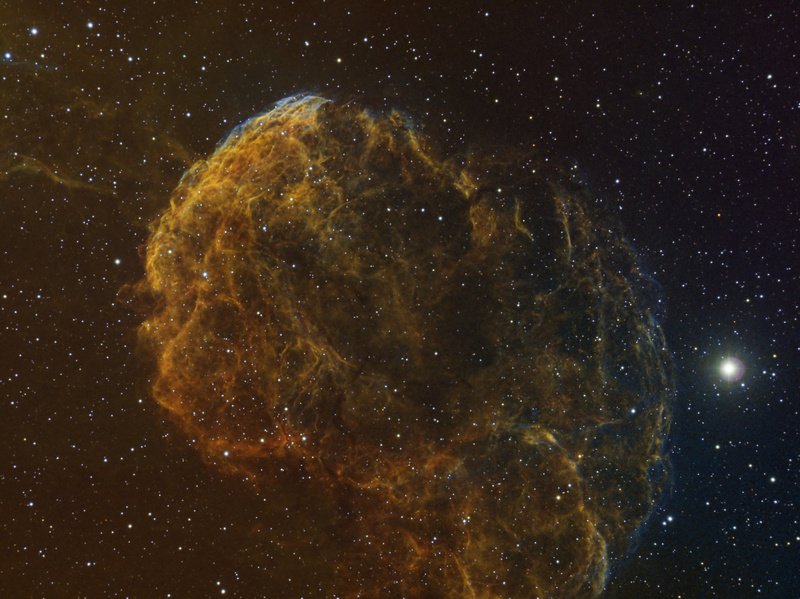 It is a supernova remnant that could have occurred 3000 to 30,000 years ago. It’s approximately 5ooo light years from earth. 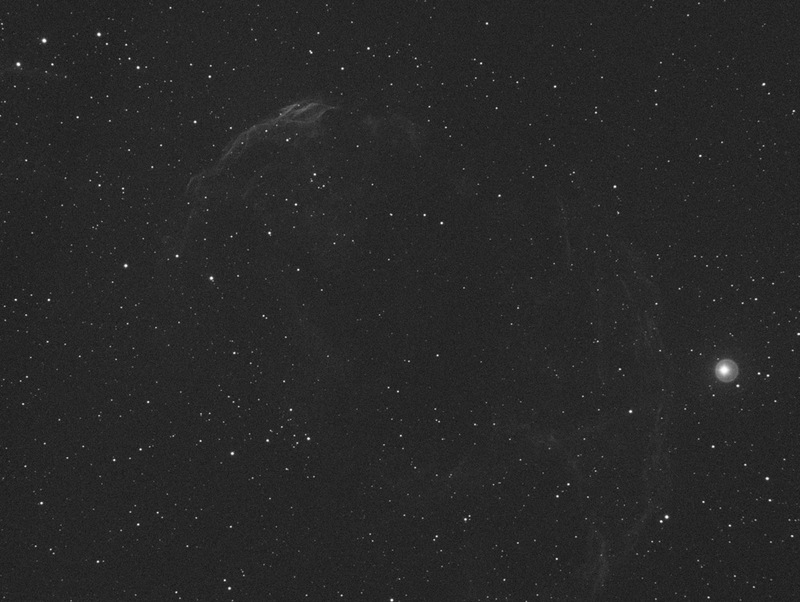 IC443 is about 70 light years across.